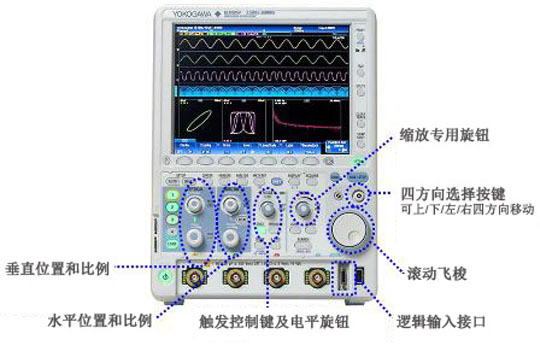 Main contenders at 9999$ price point: Yokogawa DLM2054 (base DLM under 5K$ 2010 ) v. Tek DPO3054. HP5000/6000 and LeCroy were early round knock-outs. 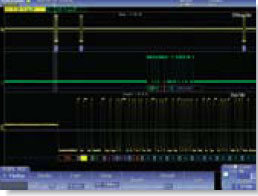 Yokogawa DLM2054 & Tek DPO3054 used side-by-side in daily use for 2 years. 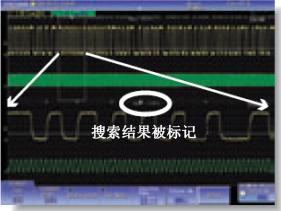 We were a Tek+HP shop, then a LeCroy deep memory shop, then Tek shop, now Yokogawa shop. 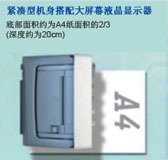 DLM has far better screen resolution, far better DPO accumulate, many more features. After using the DLM real time user-setable bandwidth features, and the infinite impulse response low pass, band pass, and high pass math channel features, we can not consider going back to any 'scope without. 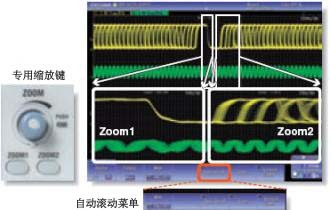 With the wide range of filter bandwidths on DLM, we can filter out the noise and see the hidden signal. 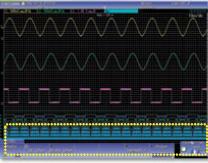 With the DLM, we can show our customers the clean beautiful excellent step response while filtering out the switching transients. No way to make such plot with the DPO3054, with its single 20MHz low pass. 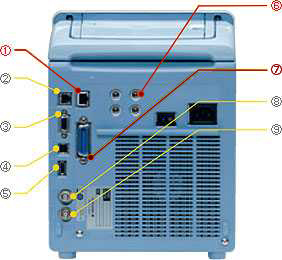 Tek does not offer similar filtering on even their highest-end 'scopes as far as the Tek sales person and Tek FAE could demonstrate, Tek "FilterVu" was only on the lower-end Tek, was it the 2000 series, and it seemed so Mickey MouseTM and nearly useless in comparison, so many limitations. The DPO feature on DLM seems full featured, whereas DPO on DPO3054 seems so very limited. 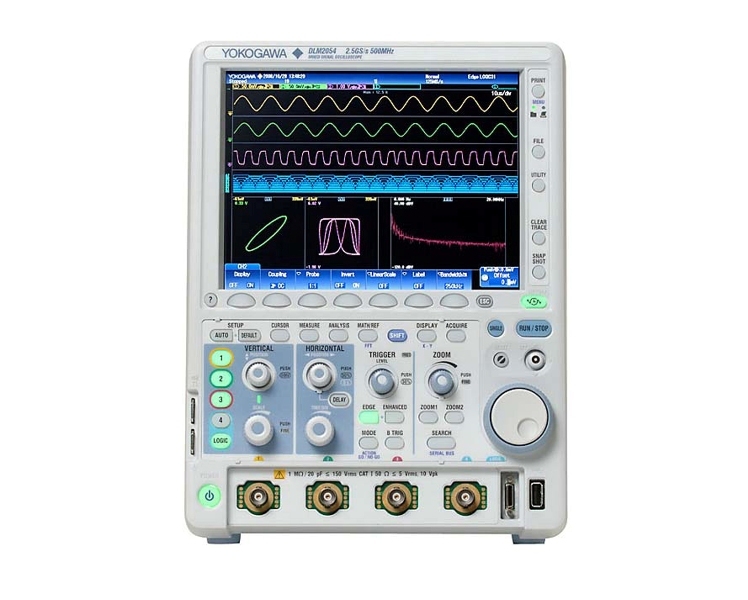 In these and other senses, Yokogawa's lowest-price-point offering offers features that no other 'scope supplier offers at any price. 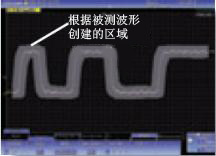 And the DLM re-trigger rate, frame rate, is far higher than DPO3054, so it captures far more data far faster to use in the DPO display. 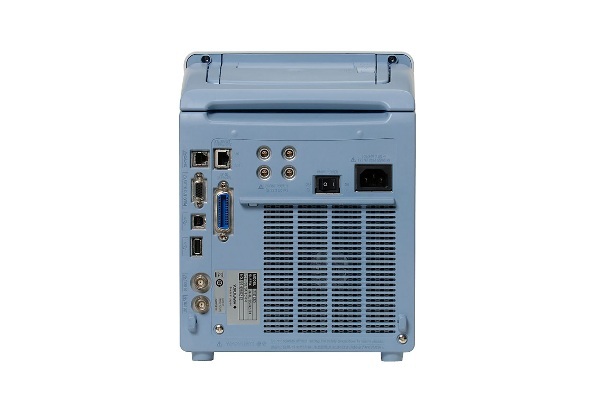 I have also used the higher price point DL9000 series, and was very pleased to find that Yokogawa left most of the features in the DLM2000 series. The form factor small footprint is superior (use rubber, not plastic, feet, DLM so light it slides). 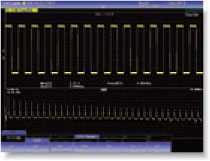 We commend Yokogawa on the jewel-like quality and keeping much of their feature set across their entire line-up. 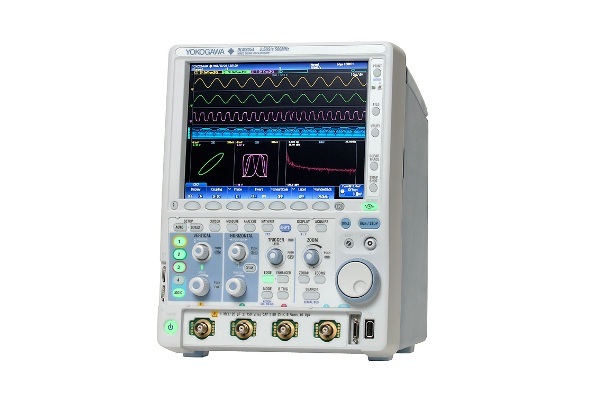 We highly recommend the Yokogawa DLM2000 'scopes and all Yokogawa 'scopes. 1. Our 3 Tek DPO3054s have failed and had to be sent back for repair 3 times, 2 went black suddenly, one USB burn out. No problems with 5 DLMs. 2. 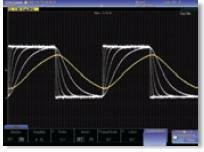 Our Tek DPO3054 knobs have gotten noisy to the point of making the DPO3054 nearly useless. Where is the longevity? 3. 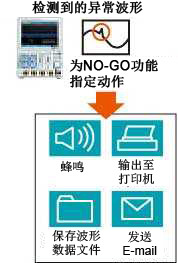 DLM has web server remote control, DPO3054 does not. Ditto for so many other features. 4. DLM3054 is super with PC mouse, keyboard, but no USB hub has ever worked, can have only 2 of the 3 wants simultaneously: USB drive, mouse, and keyboard. 5. 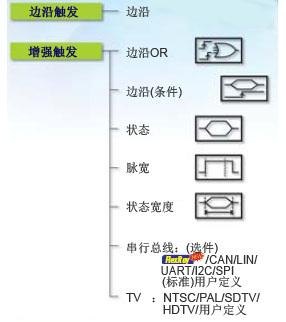 TEK DPO3054 input attenuators have 400% wider dynamic range than DLM: 300 v. 150 Vrms & 1 v. 2 mV/div, 2x at either end. 6. Use a cable from back panel trigger input to alligator clip to calibrator signal to emulate the DPO3054 much missed force trigger button. 7. 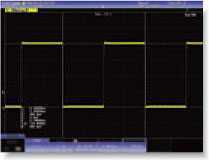 DLM can pack far more Measure results on screen than DPO3054, DPO3054 measure results go over, and block, the signal, DLM does not, terrific display!. 8. The history features are terrific. I use the screen snap shot constantly to quickly compare waveforms. 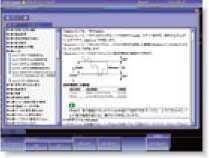 Tek saves 2 waveforms easily, some here prefer the Tek way. 9. 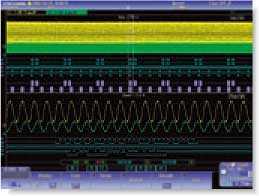 Strange but true, Tek will not display a single waveform in auto or norm trigger, always 2 or more. Only way to do it seems to be single trigger mode. Bad TEK. 10. 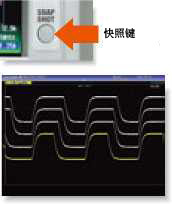 Tek users can easily make the user interface switch. 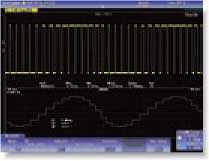 I liked the Yokogawa user interface, both DL & DLM, from the first minute. I like Tek's interface also. 11. Even 10 year old Epson printers work, only the latest HP OfficeJet 6000 (2010) or later HP printers worked with the firmware that the DLMs shipped with. Jerry Catherine - EYE Lighting International of North America, Inc.
Great Scope! 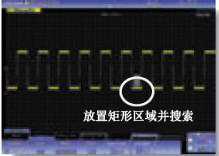 I like the operation and sampling. 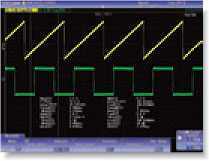 This is something I'll be looking at for scope options for our lab.